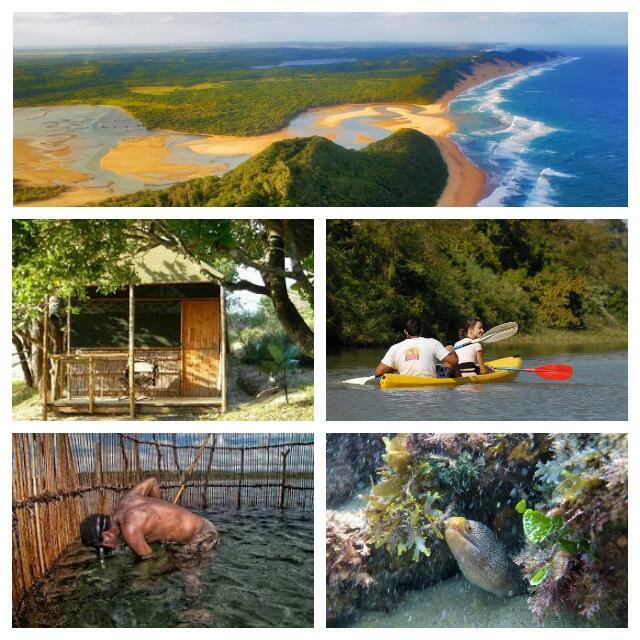 Maputaland Magic - Our most popular Kosi Bay Turtle Tour Adventure! This is the Turtle Tour or Kosi Bay Activity that truly need to be on your bucket list! We have included it all in only 2 days to cater for the guest that have limited time: Kosi Bay Turtle Tour, Snorkeling Kosi Bay Mouth, Kayaking Kosi Bay Mouth, Traditional Fish Kraal Tour and The Big5 in Tembe Elephant Park. Please note that we can almost guarantee sightings of both turtles and elephant on these magical tours. Accommodation is basic and primitive but comfortable..
Day 1: From St. Lucia it’s 3 hours drive to Tembe Elephant Park where we start our Maputaland Adventure! 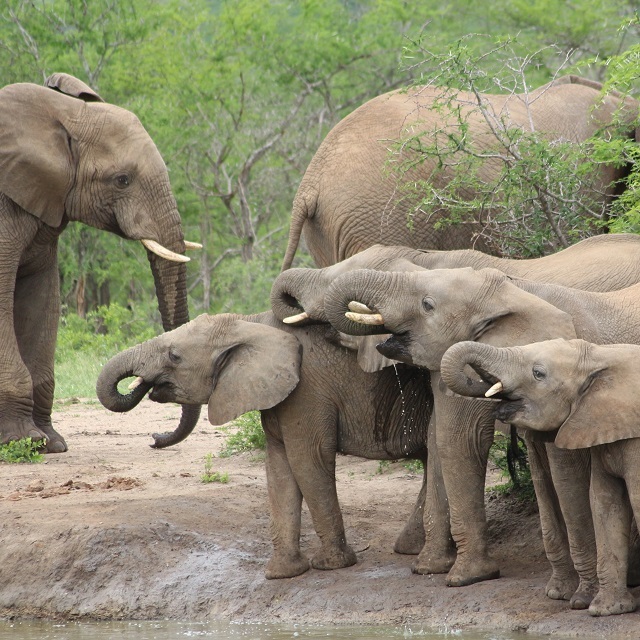 We’ll be searching for the big 5, but with a big focus on Elephant! Some of the biggest Elephant in Africa! After a 4 hour safari we head on to settle into our very rustic camp for the night. We’ll have some time to relax and test the pool before an early dinner. 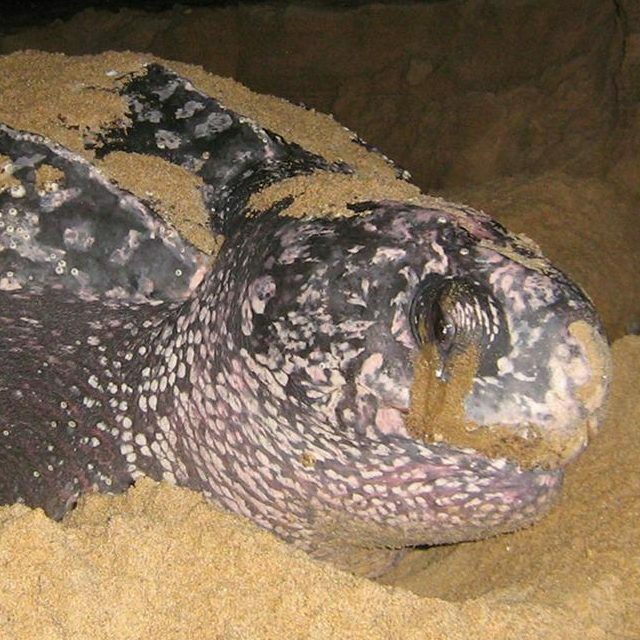 Leatherback and Loggerhead Turtles nesting yearly, we can almost guarantee sightings! After the turtle tour we return to camp for a good comfy rest. journey back to St Lucia. We expect to arrive back at 16:00pm.